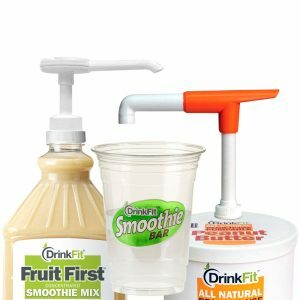 The only company who offers healthy, yet delicious 3 use Smoothie Bar products for less than retail prices. 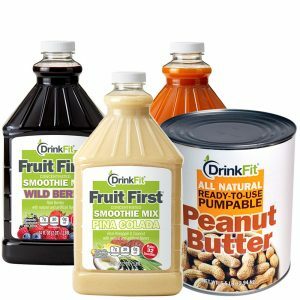 Replenishment, Kids Snack, & Alcohol Mix! 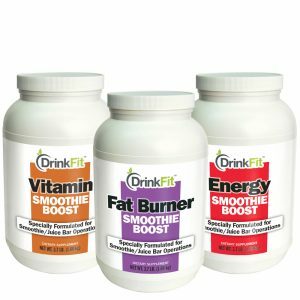 Low Sugar with a Great Taste! 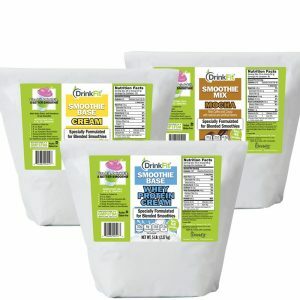 Our Products Only Average 14g!